It will premier in Spring 2018. 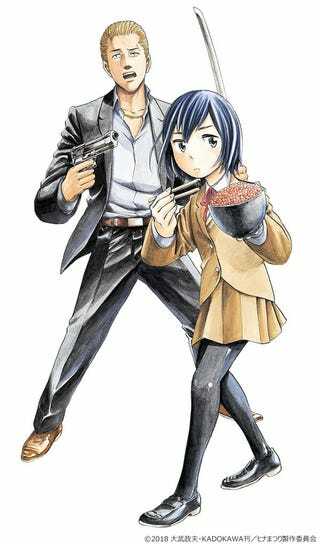 It has been announced that the comedy manga of Hinamatsuri will be getting an Anime adaptation in 2018. Most details are still unknown.